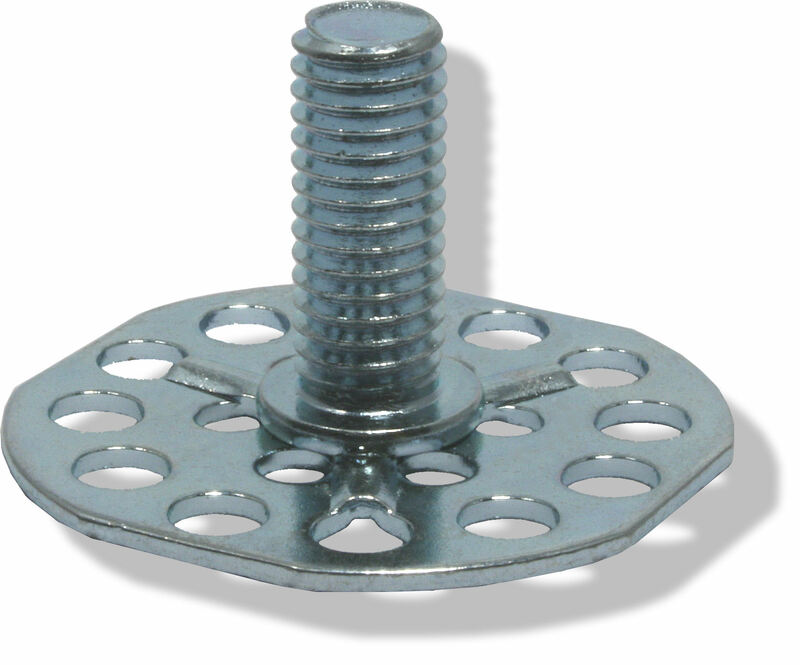 The main types of bonding fasteners used in combination with a variety of perforated base plates. 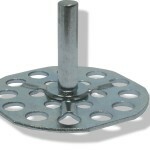 Other lengths and diameters may be available from stock or to order. 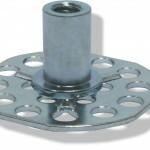 Please contact us if you require a part with dimensions other than those quoted in this guide. Internal diameters M3 to M10. 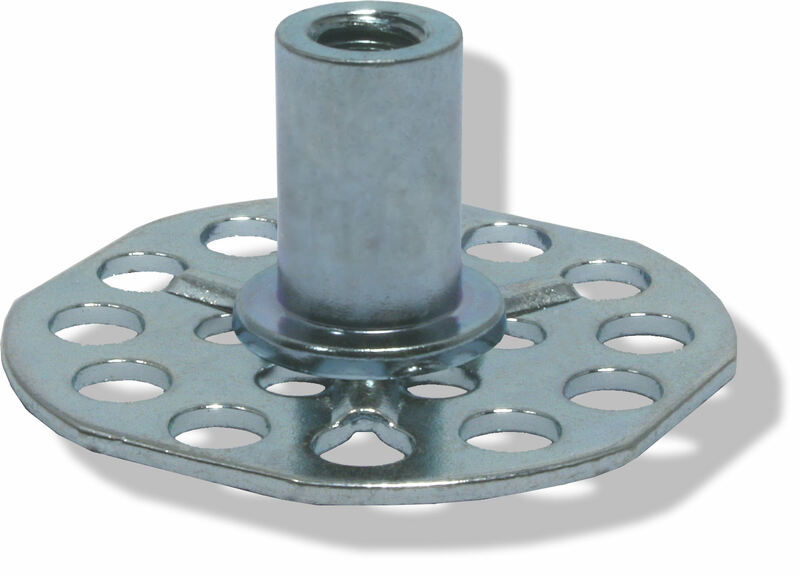 Other diameters may be available from stock or to order. 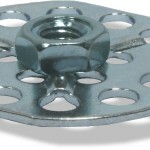 Please contact us if you require a part with dimensions other than those quoted in this guide. lengths from 5mm to 30mm. 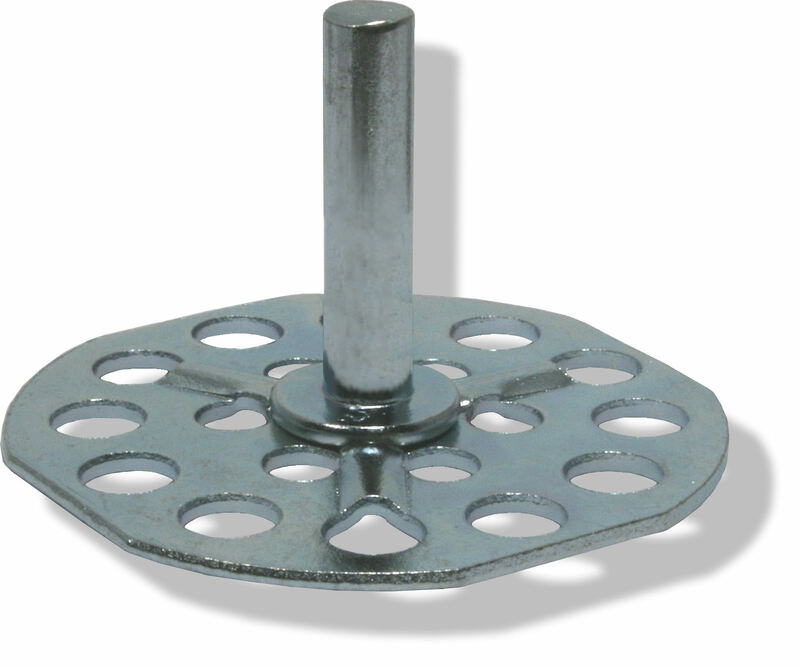 As well as these standard versions, we are able to develop and manufacture custom types to your specification. 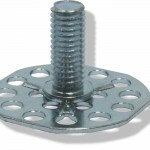 Both fasteners and base plates can be designed to suit your requirements and if you cannot find the ideal bonding fastener from our standard range please refer to our special and bespoke fastener page or contact us for further information.